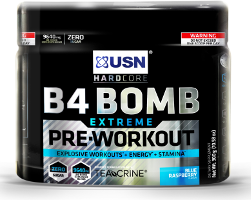 We sell a wide range of pre and post-workout supplements at competitive prices. Our staff are also on-hand to give you expert advice. We'll make sure you're taking the right combination of supplements to get the most out of your training, by matching them to your particular fitness goals and specific training style. Either pay us a visit, or give us a call to check our latest prices. A blend of four slow release proteins. Ideal to be taken at any time of the day. Used for the growth and maintenance of lean muscle. Recover faster and come back leaner. All-in-one lean muscle gainer for increased physical performance. Contains amino acids and creatine. Ideal for straight after training. Perfect as a meal replacement for supporting weight loss and weight maintenance. Ideal to replace meals or to drink between meals. A high carb and protein muscle builder. 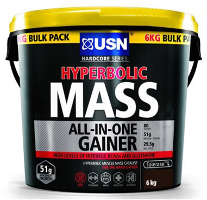 Maximises muscle growth and strength. 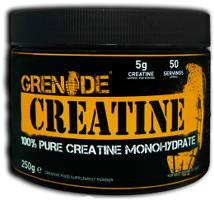 Contains high levels of branch chain amino acids and creatine. Ideal any time of the day. Ideal to be taken just before a workout. To be eaten between meals or after training. A pre-workout drink for really extreme energy and stamina. To be taken 30 minutes prior to training. For those who want to lose weight and tone up. Ideal at any time of the day with food. 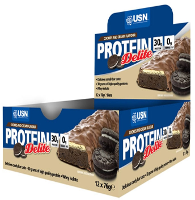 25g or 50g of protein in a ready to drink container. A low carb meal replacement to be drunk any time of day. 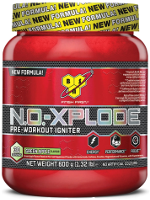 A pre workout drink that gives you explosive energy and stamina. To be drunk 30 minutes prior to training. Increase physical performance when doing high intensity training. To be taken after training with a post workout protein shake. A blend of four types of different proteins. Helps the body to repair itself and grow bigger after strenuous exercise.